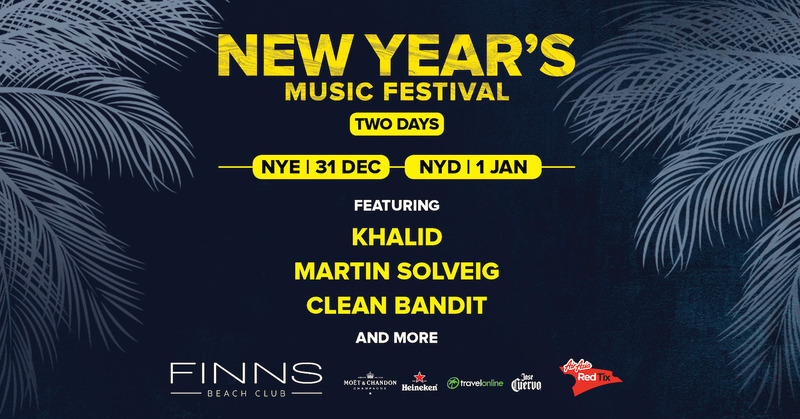 Introducing the Finns Beach Club 2 day music festival featuring Martin Solveig, Robin Schulz and Roger Sanchez for NYE and our New Years Day lineup featuring BROODS, Clean Bandit, Khalid, Robinson Music, The Rubens and The Wombats. Get your tickets to the biggest New Years in Bali! Entry will be refused if e-vouchers have not been purchased from AirAsiaRedTix or other authorized points of sale. Other terms and conditions stated in AirAsiaRedTix's website www.airasiaredtix.com and displays at all our authorized agents and box office are also applicable. AirAsiaRedTix is not responsible for lost or stolen tickets. 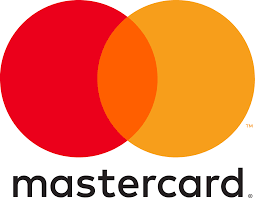 AirAsiaRedTix also not responsible for risk of loss and or title for gift vouchers, which transmitted electronically to other purchaser upon electronic transmission to the recipient.